Hello, what is your name? Where are you from? How old are you? All of these are common questions in English which use the verb to be. One of the first topics that you need to study when you learn English is the verb to be. 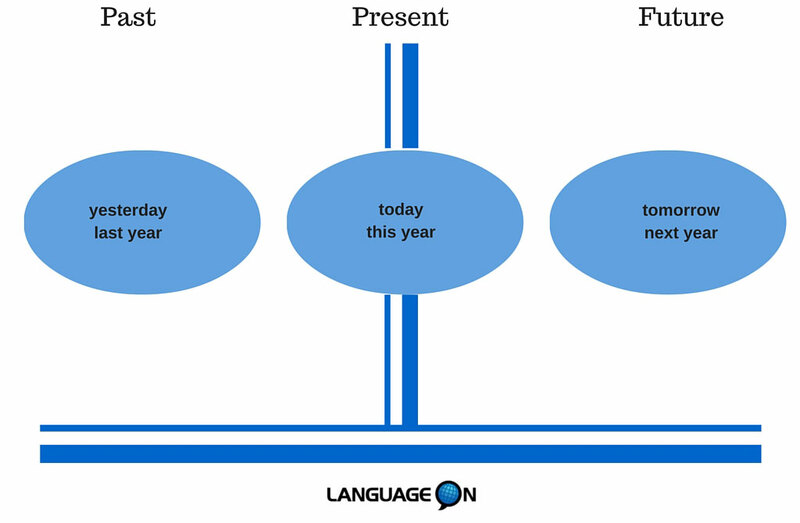 Today I will teach you how to use the verb to be in the present, past and future tense, or time. “To Be” is a verb which shows a state of existence. “To Be” can be used to describe the Present, Past, and Future time. Use the verb to be in the present tense. 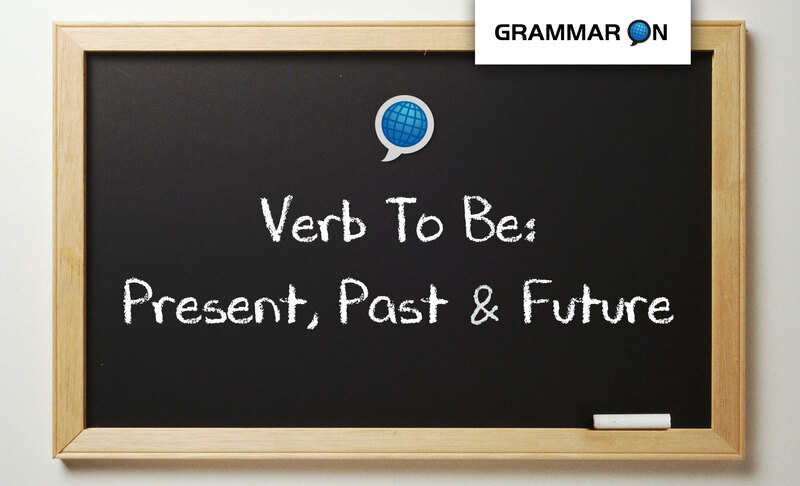 Use the verb to be in the past tense. I was a student in 1990. She was a student in 1990. You were a student in 1990. They were students in 1990. 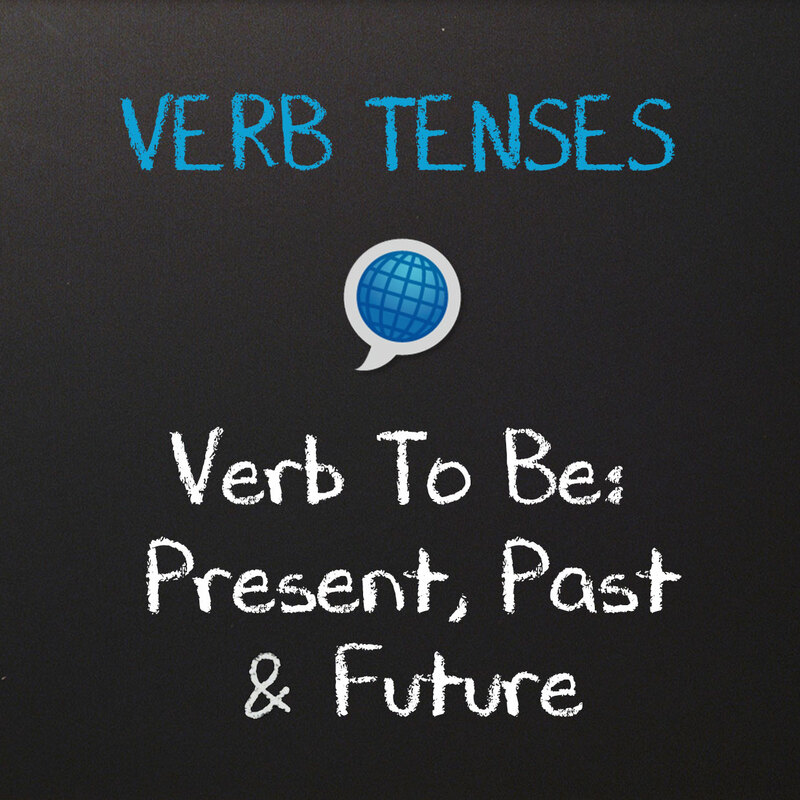 Use the verb to be in the future tense. I will be a student next year. She will be a student next year. You will be a student next year. They will be students next year. Remember to use these forms of the verb to be! Although you might think that this is a very easy topic, you will need to practice using the verb to be in both speech and writing. It is a little verb but it is very important. You can download this free English lesson, and use it for homework or in your English class.